I could have kept this little guy he was that sweet! Blake didn’t make a peep as we worked through multiple props and setups and just slept like a dream. There are so many images to share that involve his parents love for hockey and football but I just love the simplicity of this one and that it’s all baby. Here’s just a peek at Baby Blake, 8 days new. 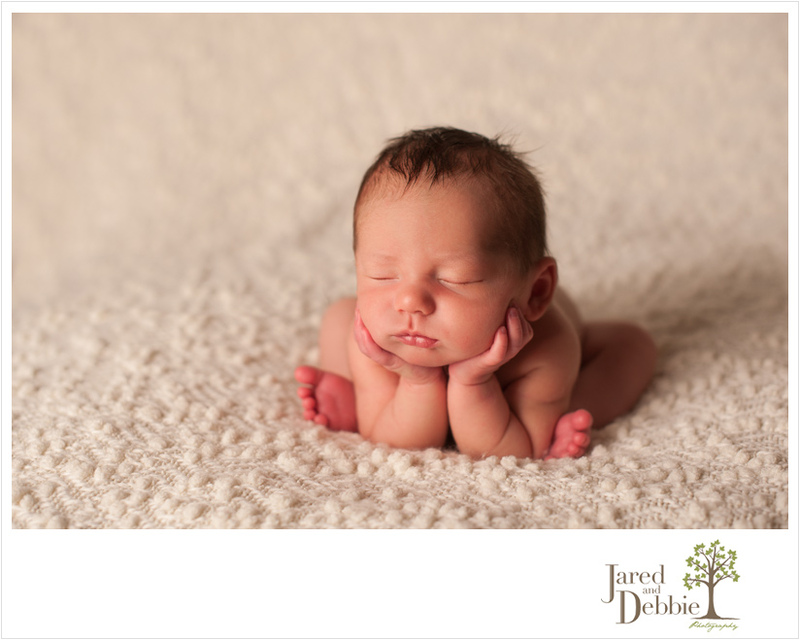 Stay tuned for more images from Blake’s newborn session!